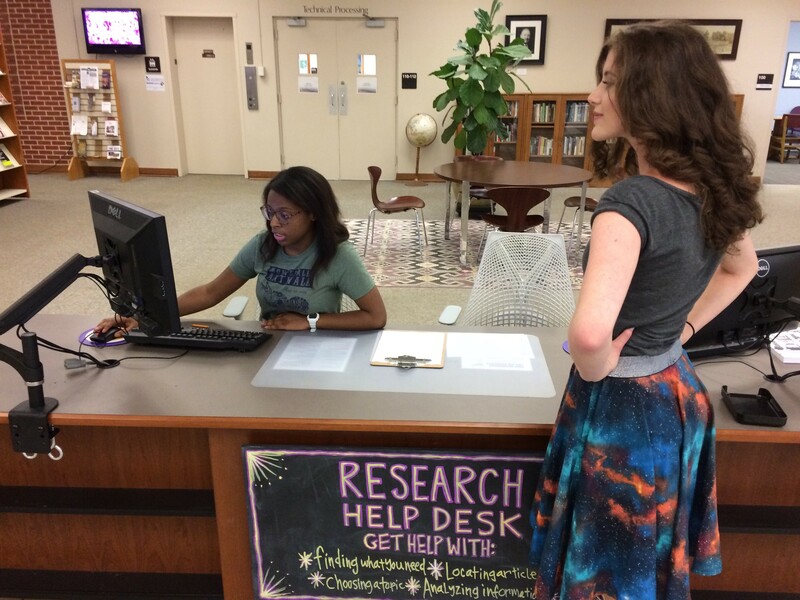 The librarians at Carmichael Library offer individualized research consultations for faculty, undergraduates, graduate students and distance education learners who need in-depth research assistance. Appointments can be made at mutually convenient times. Consultations take place in the library and are customized to meet your need. Distance learners with no regular access to campus can schedule a Skype session with a librarian.